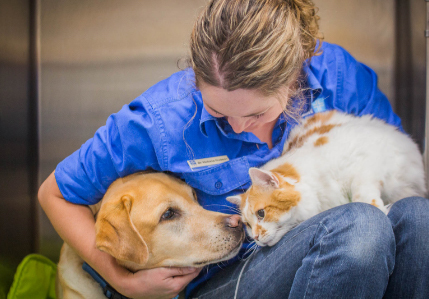 The Vet Cross team of highly trained and warm-hearted staff are committed to the well-being of your pets and animals. With three veterinary clinic locations to choose from and a 24 hour animal hospital we provide a full range of animal care services. From pet micro-chipping and grooming, through to puppy pre-school and complex surgical procedures we care for your animals as if they're our own. As your dog, cat, or other small animal progresses through life their needs change. 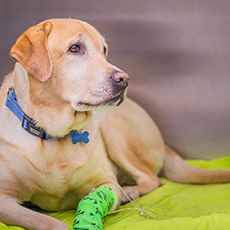 Compassionate and professional veterinarians, a modern theatre and constant monitoring ensure your pet or animal is in safe hands at all times. 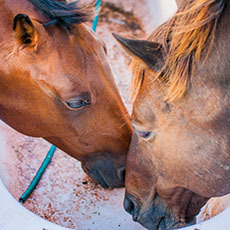 Our on farm services supply a full veterinary program for our horse-owning clients. Our veterinarians are genuinely interested and passionate about horses, with many also involved in the industry competitively with their own horses. We treat all kinds of production animals, including cattle, sheep, alpacas and pigs. 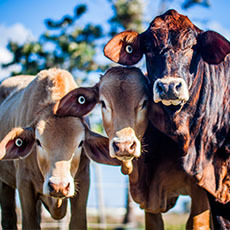 No matter the size of your herd, whether you farm professionally or as a hobby, Vet Cross can design a program to suit your cattle and your lifestyle. 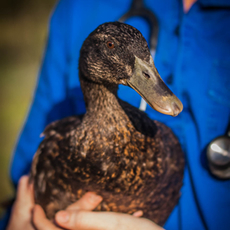 We offer a comprehensive veterinary service for all avian and exotic patients, from guinea pigs to snakes and turtles to macaws. Birds and exotics sometimes have quite different needs to our more traditional pets and we are proud to be able to cater to the needs of our feathered or scaled friends.